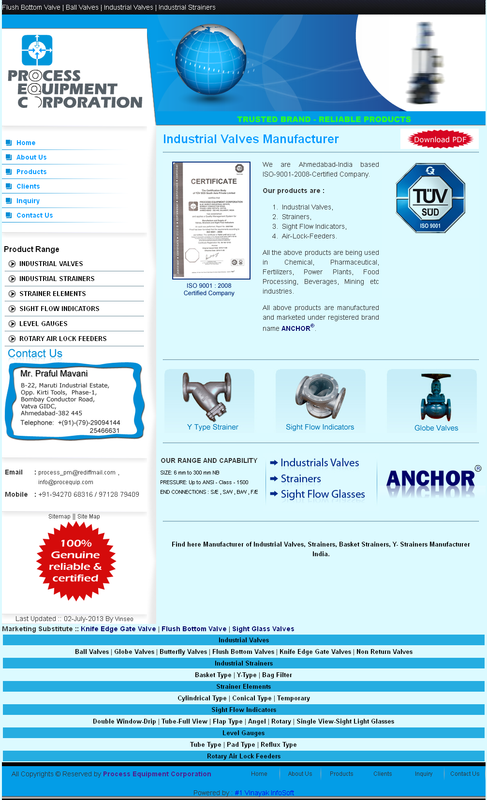 Our company is leading and well-known company that manufacturing, supplying and exports Non Return valve. Non Return valve allows a medium to flow in only one direction. It is unidirectional. 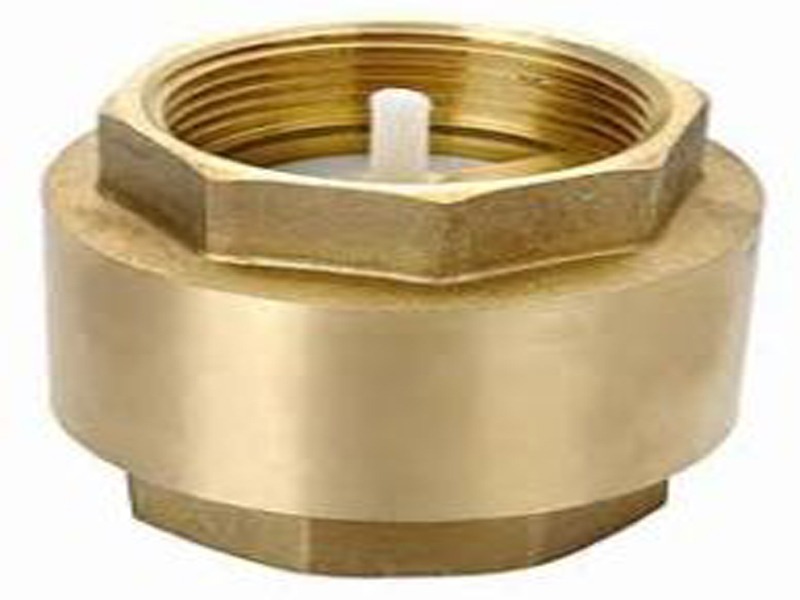 A non-return valve is fitted to ensure that a medium flows through a pipe in the right direction, where pressure conditions may otherwise cause reversed flow.